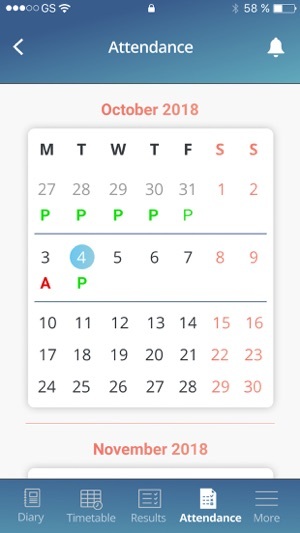 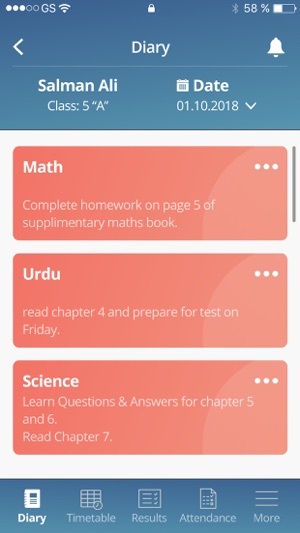 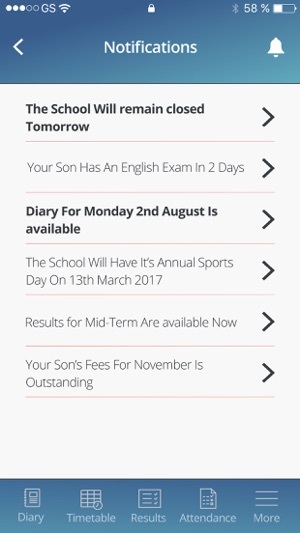 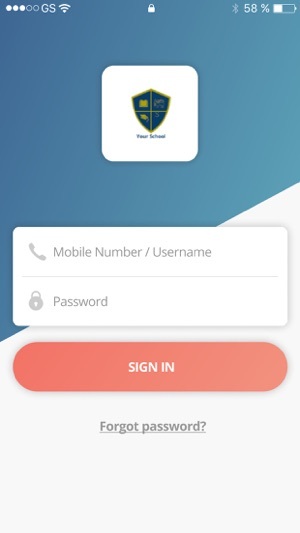 We designed this app so parents could stay updated with the progress of their child at school. 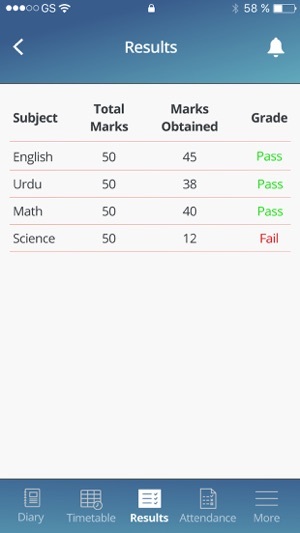 This app allows parents to keep track of what their child’s performance. 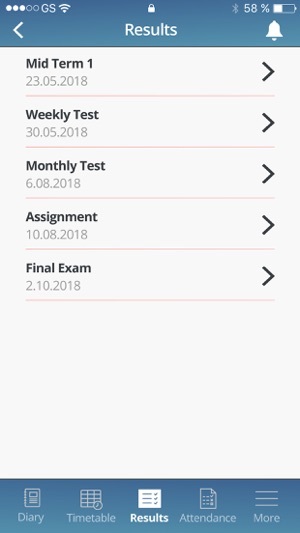 These are the features available in the app.